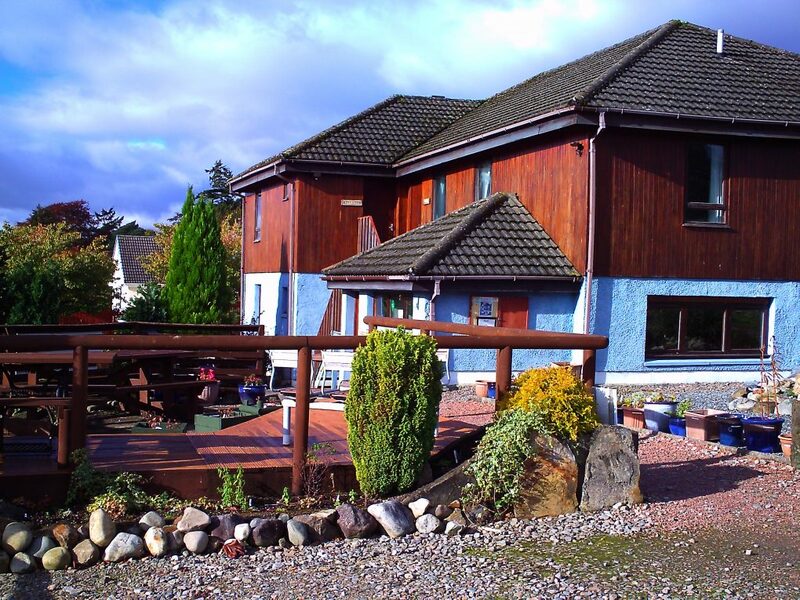 Snowgoose Mountain Centre is ideally located in the heart of the west Highlands of Scotland, some 100 miles north of Glasgow and 77 miles south of Inverness. 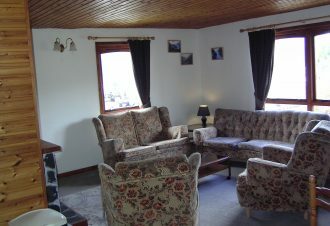 We are conveniently situated in the village Corpach on the A830 “The Road to the Isles”. 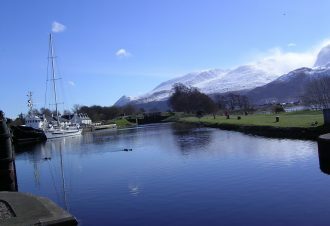 The village is some 4 miles from the town of Fort William which is one of the main shopping hubs in the Scottish Highlands. The SW end of the Caledonian Canal and the West Highland railway line to Mallaig is very close by. 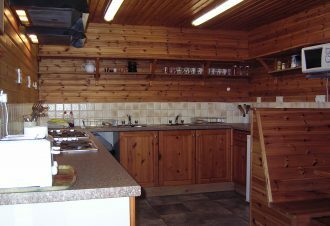 Our unique location means that there is easy access to both the main touring routes and public transport. both We are at the head of the tidal waters of Loch Linnhe, 20 miles in either direction from the open sea within a very short distance of widely ranging grades of white water, rock and mountains, means that we can offer an extensive range of water and mountain based activities for all grades, from one hour to one week. 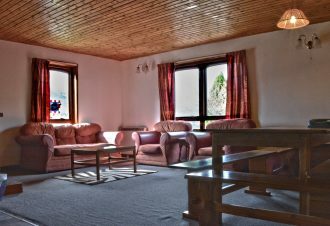 We are 5 miles from the superb Aonach Mhor ski area with its all year round gondola facility and 15 miles from Glencoe. If you are coming from the south take the A82 North from Fort William towards Inverness for approx 1 mile. Take the left turn at the small round north of Fort William. Sign posted to A830 to Mallaig. 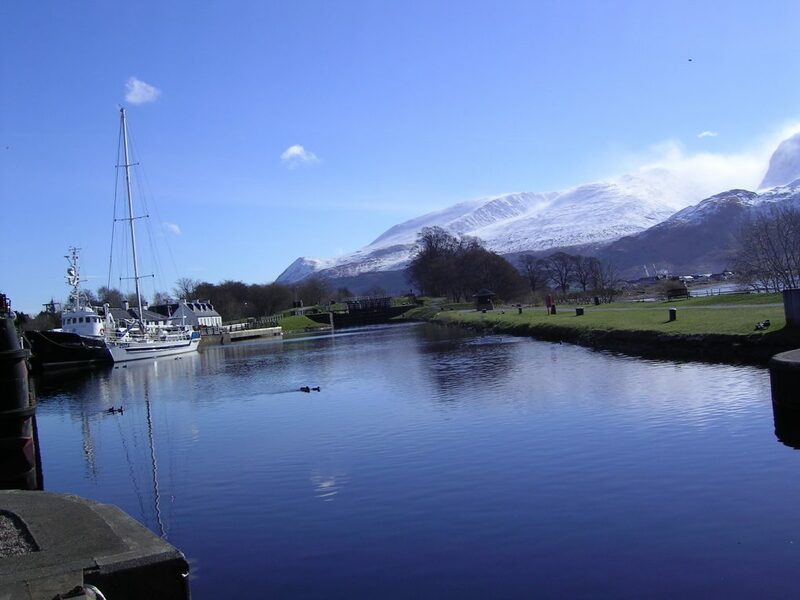 Go over the River Lochy Bridge towards Mallaig for about 2 miles to the village of Corpach. If you are coming from the north take the left hand turn at the small round about just north of Fort William on to the A830 towards Mallaig. 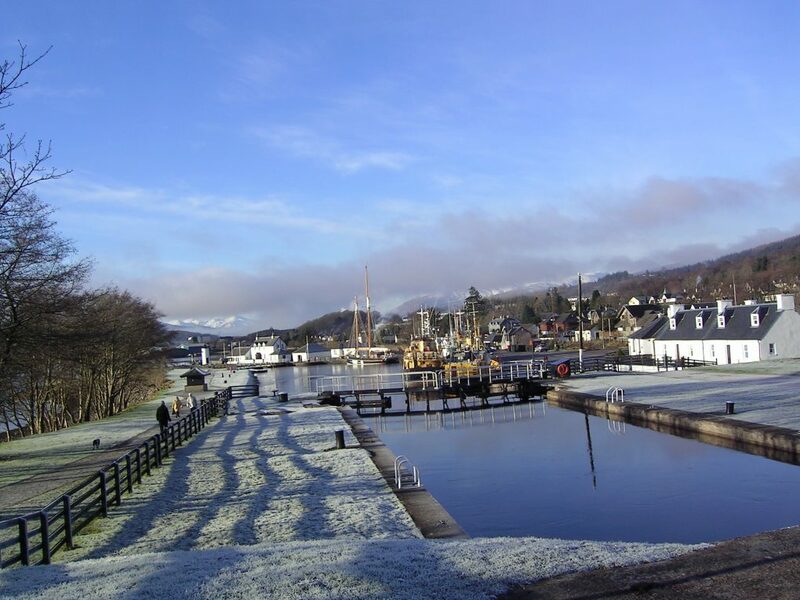 Just before the shops in the village of Corpach take the left hand turn down to the train station and Caledonian Canal at the large brown & white signs for Smiddy Bunkhouse & Snowgoose Mountain Centre. 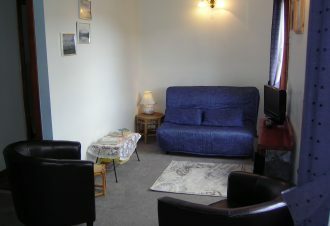 The apartments and hostel are a 1 minute walk from Corpach Station, right alongside the West Highland railway line towards Mallaig, on the left just before the level crossing. 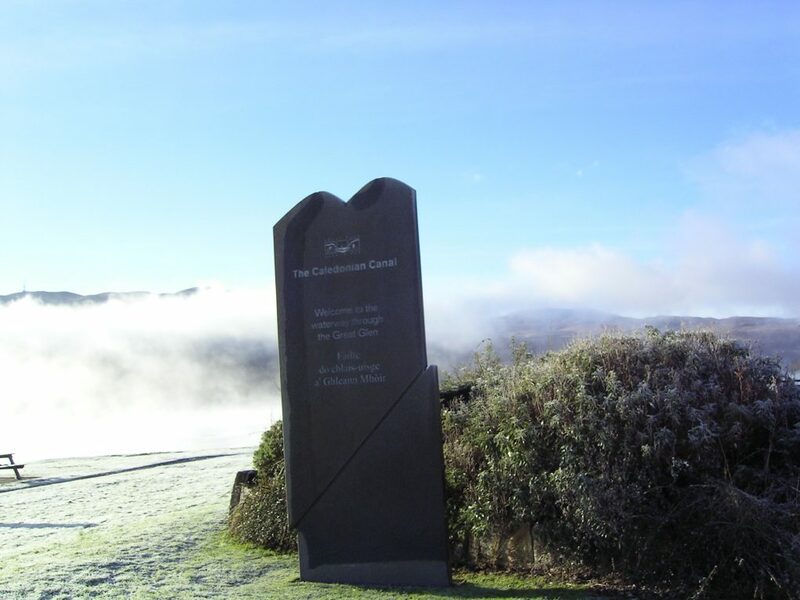 If arriving by train please book to Corpach, stay on the train in Fort William and get off right outside the accommodation – 2 stops out from Fort William – better than getting a bus or taxi from Fort William. Direct rail /coach connections to the south via Glasgow. Excellent air / car hire links to Edinburgh and Glasgow airports. Trains and coaches from Fort William connect to Glasgow and thence direct to the south. 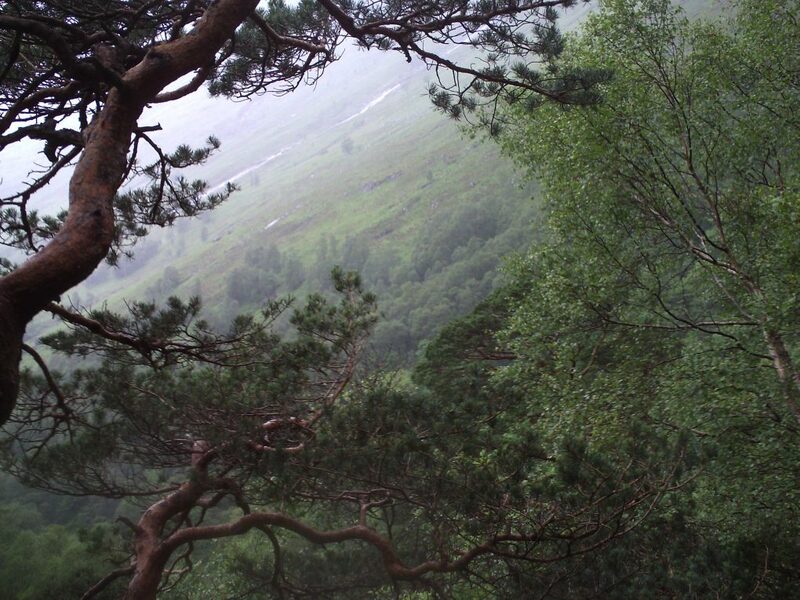 It is possible to get a train direct from Euston to Corpach Station. The Jacobite (Harry Potter!) steam trains run on a regular basis to Mallaig in the summer (May – October). 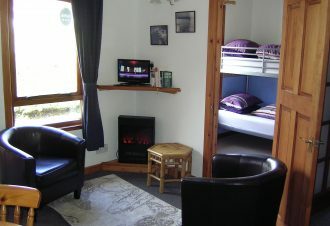 There is a convenient overnight Sleeper Train which runs to/from Fort William. Local buses (3 min walk away on the A830 ) run every 20-30 mins to / from Fort William during the day until 1800 hrs, Service No 45 from Middle Street in Fort William, Every hour after 1800 hours until 2300 hrs. Ask to be let off at Kilmallie Hall.